Ever since NetherRealm Studios exploded back on the fighting game scene with Mortal Kombat in 2011 we have been eagerly awaiting what they have next. 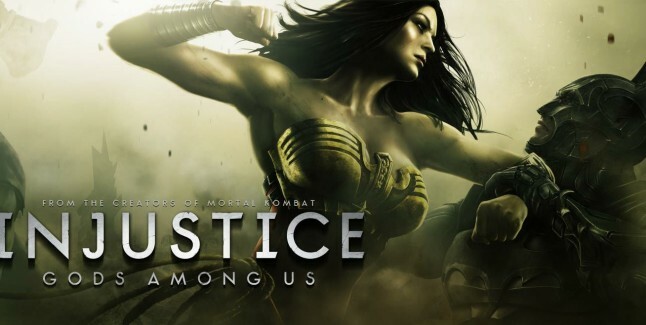 They have brought back the DC Universe back in to the fighting game realm absent since 2008 with Mortal Kombat vs. DC Universe this time with a much darker feel. Will NetherRealm take what they learned in from Mortal Kombat to heart or will this be a drop? After numerous delays the long awaited next installment of Bioshock is finally here. 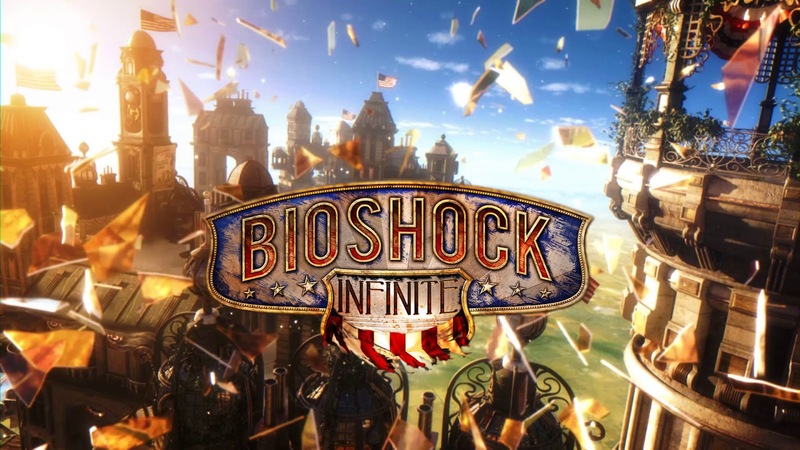 Bioshock Infinite startled everyone when they have left Rapture for a bright and colorful city in the sky. What new changes will come with this new setting? You will just have to open a few doors to find out.